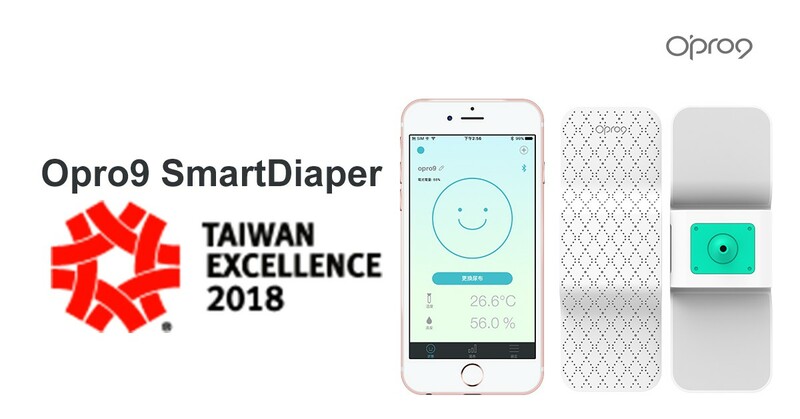 Opro9 SmartDiaper is intimately designed for babies. It integrates well with a baby’s routine so parents can start raising their child in an increasingly technological world. Its design is light, clean, and ergonomic so that babies who use it can feel comfortable. It reflects the future of infant care technology. 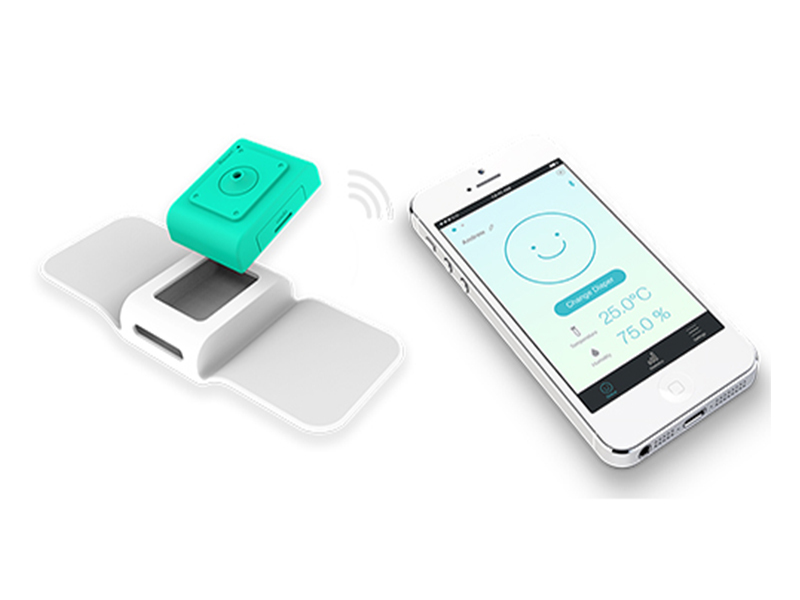 The straightforward smartphone App interface allows for measurement of the temperature and humidity in a baby’s diaper. You can quickly see the four stages of change in a baby’s diaper in the App, from a smiling face to a crying face. Your phone will also receive reminders from the App, so parents won’t miss the right time to change their baby’s diaper. Parents will indirectly save money on the cost of diapers when they know exactly when a wet diaper needs to be changed. 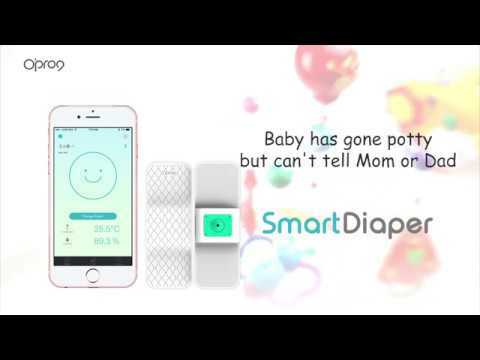 Further, this device can automatically record the data when a baby wets their diaper, which can help parents understand their baby's toilet habits, ultimately making toilet training occur much quicker. Opro9 was officially established in Taiwan in 2012 by parent company Taiwan CviLux Corporation. Our CEO Steve Yang is a loyal Apple user, insisting that Opro9 commits to making high quality, aesthetically pleasing products which are Apple MFi certified to maintain our strong relationship with Apple. 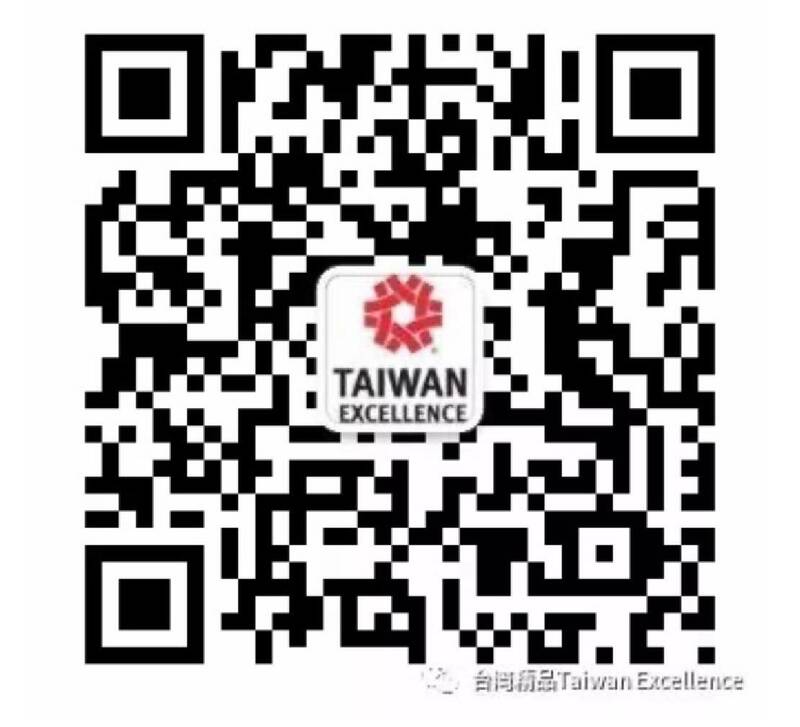 Our manufacturing and production processes are strictly controlled, so that more emphasis is on the end product being suitable for our valued customers, which is a core principle of our service. Opro9 is not only an electronic product brand, but a technological lifestyle brand.